Nature's View Railing is a stainless cable railing company located in southeastern Ct., and was established in 2005 by Wayne Skinner. Wayne was a building contractor who had been working on a job when his clients asked him to offer suggestions for railings that would not obstruct their view. Wayne began looking into stainless cable railing kits and found them to be restrictive in their use. He also felt the quality and craftsmanship of the products fell below his standards. Wayne decided to start a company that focused on giving clients quality products that would be customized to their specific needs. 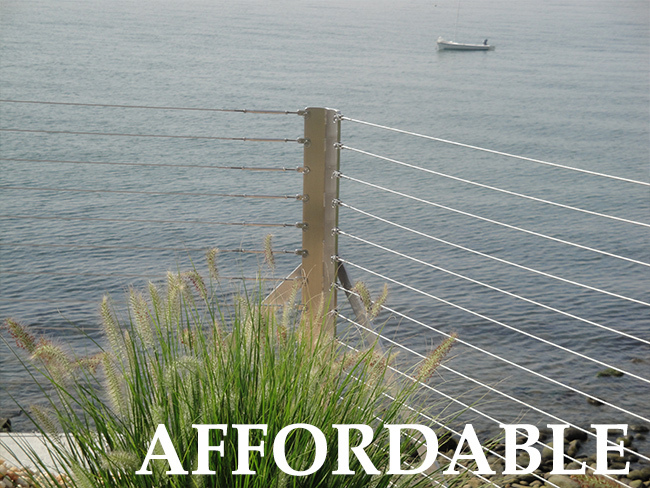 Nature’s View Railing fabricates and installs stainless cable railings that exceed the quality of its competitors while offering it at an affordable and competitive price. 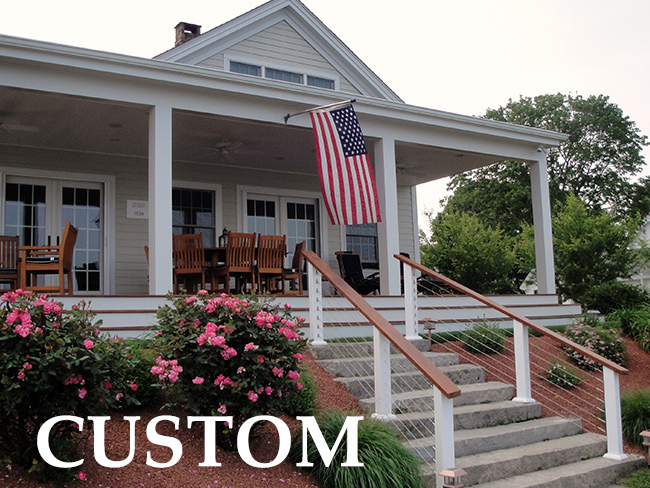 These railings are not kits but rather complete railings that are customized to each individual project. At Nature's View Railing, we are the stainless cable installers, fabricators as well as helping you with the design on your project. When you choose Nature’s View Railing, you won’t be dealing with a third party. You can be confident that you will be dealing directly with Wayne for all phases of your project.